Described as the Willy Wonka of technology, Jonathan Chippindale has shaped the way some of the world’s oldest and largest luxury brands use and think about technology in relation to today’s digital-savvy consumer. With a wealth of experience in senior strategy roles at some of the world’s leading luxury brands – a decade as managing director at De Beers Group and senior marketing roles at Asprey, Garrard and Mappin & Webb – Johnathan Chippindale founded Holition, a technological solutions consultancy – where technology meets human experience – just over a decade ago, as a venture start-up with just three employees and two dogs. 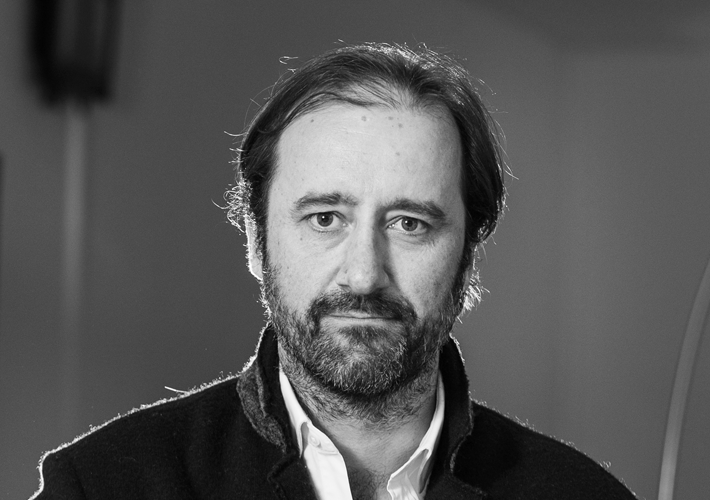 Despite the recession-era market at the time, his experience at prestigious luxury houses, notorious for their reticence and reluctance, helped Chippindale become a pioneer of innovative digital experiences for a growing network of luxury brands and retailers. Today, Holition’s clients across the emerging digital fashion and retail sectors include Kering, Richemont, LVMH, L’Oreal Group, Estee Lauder Group, Swatch and Coty. Its technological shopping experiences – which work with tools such as artificial intelligence, holograms and personalisation – have been installed at iconic retail stores including Selfridges, Harrods, Dover Street Market in London, Isetan in Tokyo, and Bloomingdales in New York. Chippindale has channelled the seismic transitions from analogue to digital; local to global; and unbranded to branded. Leading a team of 40 people from diverse backgrounds and training, he creates forward-thinking solutions that use technology to execute ideas, rather than vice versa. As well as his work with Holition, Chippindale is an External Industry Advisor and Visiting Lecturer at Central St Martins, UAL and the British School of Fashion, a founding member of the London College of Fashion Digital Think Tank, a mentor to BBC Worldwide Labs and Tech Stars, as well as advisor to the University of Cambridge Digital Compass Group. Chippindale is also a member of the Digital Advisory Panel to the British Fashion Council and Innovation Advisor to the Tate. He is a regular speaker at tech, retail and innovation conferences around the world.